If you’re reading this then you’re probably at, or are going to, one of the BookMachine events this evening. If you’re not and have just stumbled across us – hello! This evening BookMachine (the place for publishing folk to connect with each other) is hosting events in Oxford, London and Barcelona to celebrate and promote collaboration across the publishing industry. So we thought it was the perfect place to launch the expansion of our Creative Content department. If you’re at the event you’ll have been given a postcard explaining that we are on the look out for new clients, partners and collaborators in the field of creative content. And by that we mean all of the additional elements that go into producing stunning and interactive publishable materials. 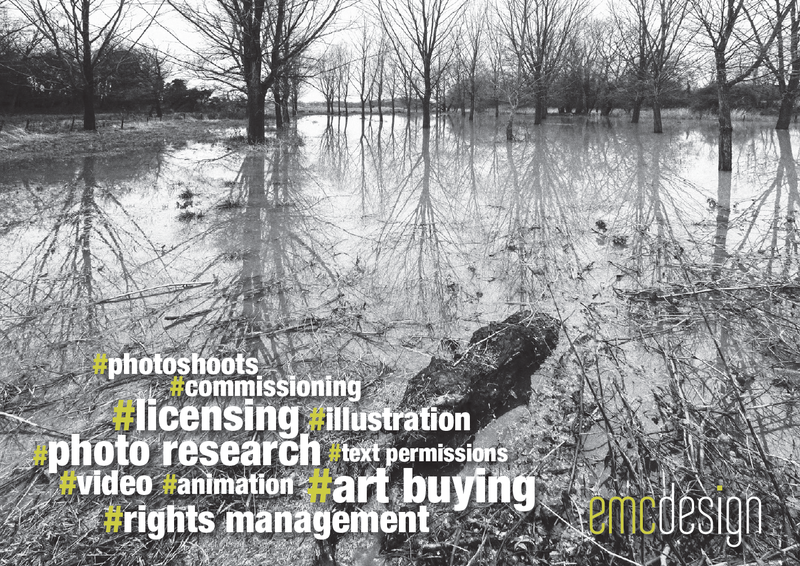 Photos, artwork, videos and sound are all media that enhance the written word and emc design has been supporting clients in acquiring creative media for a number of years. But, we’re looking to expand this even further! As well as being very interested in talking to anyone who wants to partner with us to offer their services or skills we are also looking for an Art Buying Assistant to come and work with us in our busy design agency. If you’re interested in partnering with us or would like to talk to us about sourcing creative content for a project email alan@emcdesign.org.uk our Art Buyer. If you are interested in coming to work full-time with us as our new Art Buying Assistant take a look at the job information pack here. Don’t forget to come and say hello to us! Mike and Alan are in Oxford. Sophie, Kat and Abi are in London!